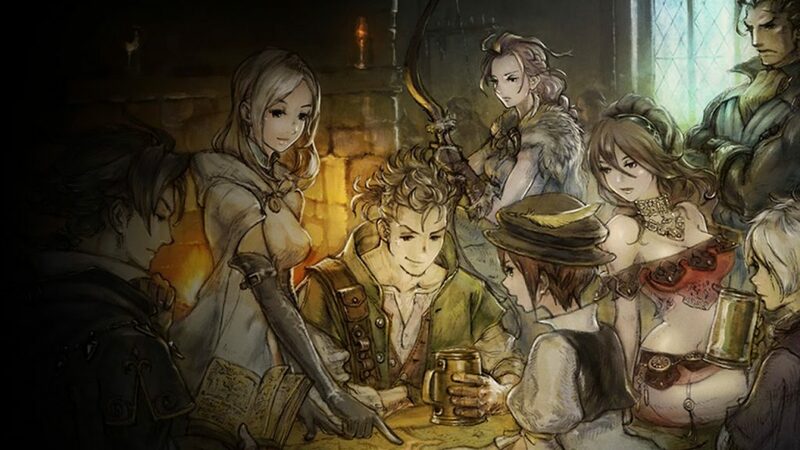 Octopath Traveler was released exclusively on the Nintendo Switch last July 2018 and sold more than a million copies. Now for the first time, non-Switch players will finally get to play the highly rated Square Enix game. Octopath Traveler will be released on PC via Steam on June 7, 2019. It was an announcement by Square Enix on their official website. The announcement however has now been deleted. 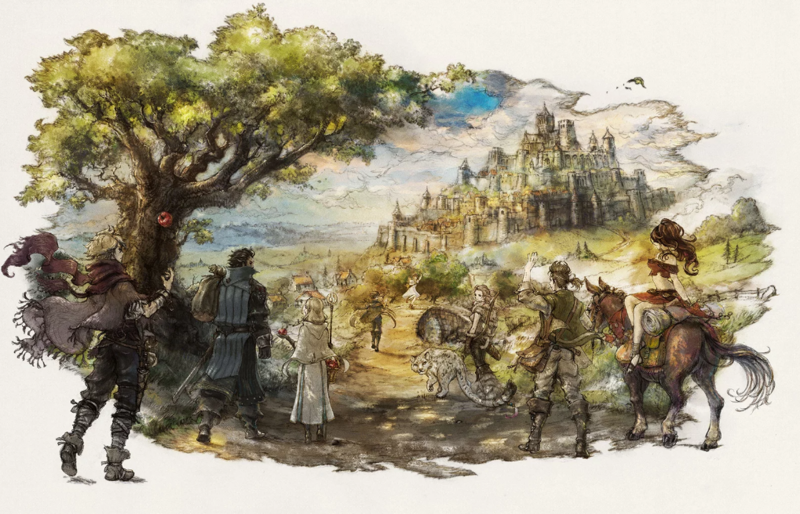 Fans of old school RPG’s will be delighted by Octopath Traveler’s art style. It combines “2D and HD” seamlessly to give off a nostalgic vibe while not feeling too outdated. The prequel, Octopath Traveler: Conquerors of the Continent will be released in Japan sometime this year but it will be for mobile only. You can check the trailer for prequel designed for smartphones below.